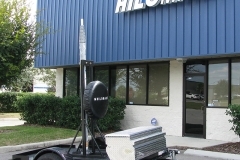 The NK Series of telescopic Hilomast masts has a base section diameter of 4″ and is pneumatically operated with either a manual foot pump or small air compressor. 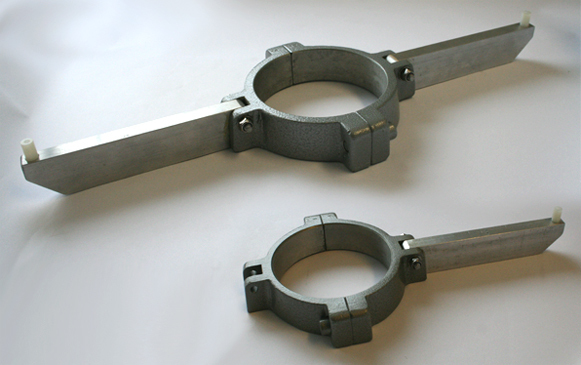 The NK Series is equally suited for any application, from long-term to experimental work. The top section diameter for fitting antennas is specified in the table below. 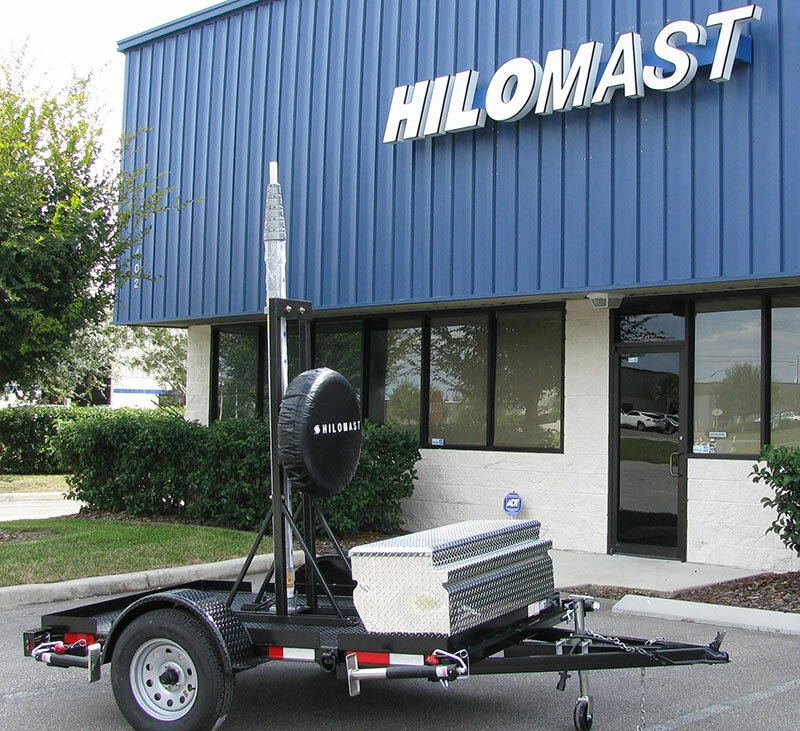 Please feel free to contact Hilomast from our “Contact” page of this website, or call Hilomast, (386) 668-6784, and we will be glad to discuss details and/or options on the NK Series or on other competitive products in which we specialize.